Hi. My names Phil Hitchen and I like to take people for a ride! For the past 20 years I’ve directed a bus and coach hire business called Belle Vue Manchester. Were a 70 strong fleet – and this year we will turn over 4m. In 2011 we were turning over 1m. You would think that by raising the turnover by an extra 3m, I would be working harder. The fact is I’ve just been working smarter! And I’ve had a greater work life balance in the process. You see, back in 2011, I use to come into work early – and stay late. I worked in the business – and ran the business. If there was a problem – I use to fix it. If drivers never turned up for work – I use to go out and drive the coach. Operationally, it felt like I was fire-fighting all day, every day. Then one day, e-v-e-r-y-t-h-i-n-g changed. I was diagnosed with cancer and had to spend 3 months having chemotherapy. During the second period of chemo, I woke up one night and asked myself this question: ‘If I would have died yesterday, would I have been happy with my life? The answer was – Not entirely. I realized I wanted a greater work life balance in favour of life, and I wanted a greater income. 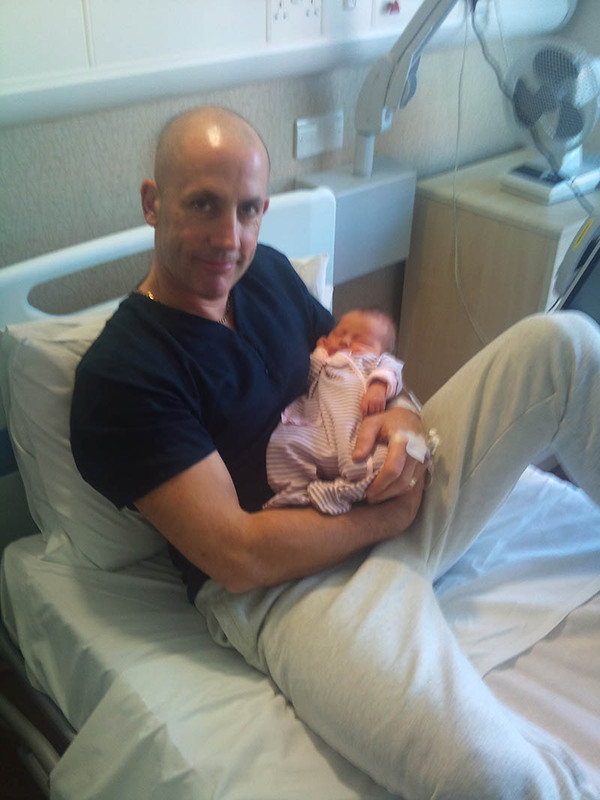 Right there, right then – in that moment in hospital – I made some new goals and values. Since that momentous day, we’ve turned Belle Vue into a fast growing brand that has repositioned itself as a recognized quality branded service operating across the northwest and the UK. 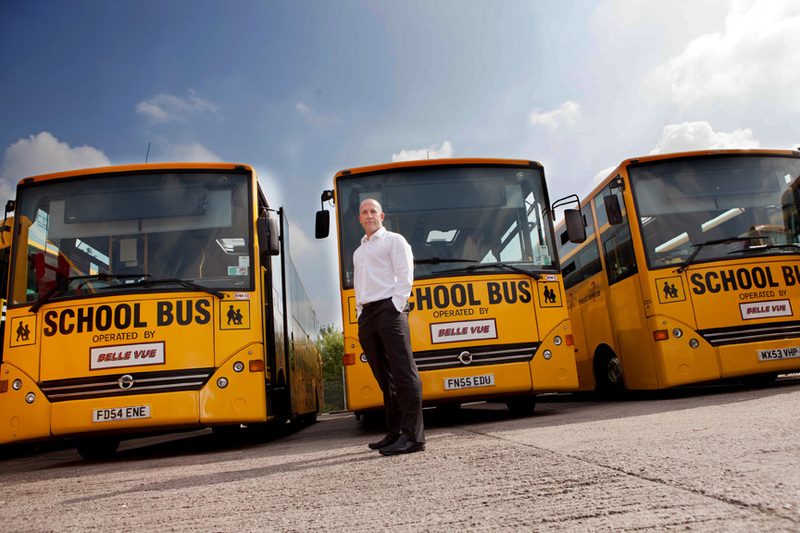 We are the market leading transport provider for education across Greater Manchester. If your kids are going on a school trip – they’re coming with us! After my EUEKA moment in hospital, I’ve made it my personal responsibility and obligation, to show other industry directors, an easier way to make more money with less stress. We’ve documented the strategies and systems that took us there and turned it into the UK’s first ever, Leadership Development Program for Bus & Coach Operators. 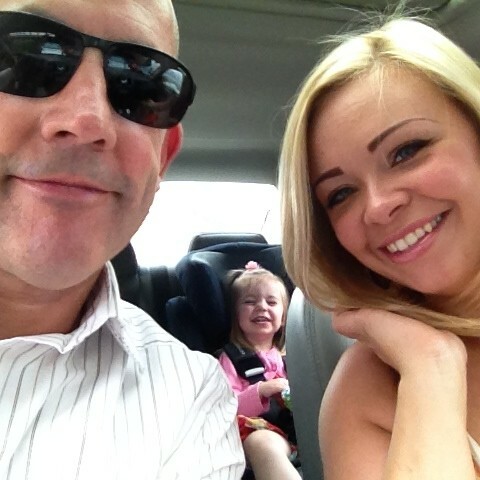 Our program is specifically designed to transform businesses, and turn them into huge assets, ready to be sold for a multi-million pound payday, or passed on to the family as the ultimate legacy. Our Bronze Program shows people how to use our team building software, so they can delegate more effectively. Our Silver Program shows people how to build a sales and marketing strategy, to raise sales so they double. And our Gold Program shows people how to systemize their business, for increased efficiency and profit. Our core offering uses a communications tool called iMA. iMA can help you identify and utilize your human resources, to build teams that peak perform. 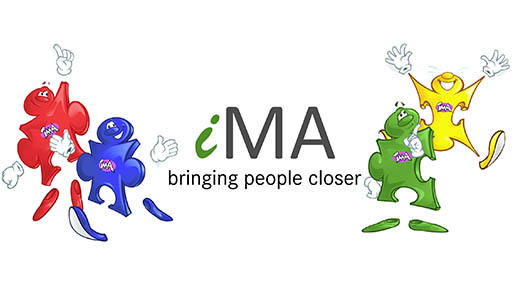 Using iMA we’ve humanized our business, and we’ve developed a passion for helping people, to live a richer fuller life, and the results speak for themselves! I believe hundreds of small to medium size enterprises in our industry are vital to the economy’s growth, and for tourism in the UK in particular. By showing other industry MD’s the vital skills of management and leadership, we can help them make more money with less stress, so they too can enjoy a greater work life balance. We’re now looking for 10 ambitious MD’s who are looking to scale in 2018. When you fuse the 4 iMA profiles together into a team, enthusiasm and chemistry start to boil and magical things start to happen!